A sentence has been given in active/passive voice. 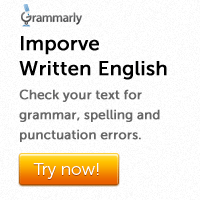 Out of the suggested alternatives, select the one which expresses the same sentence in passive/active voice. 1. The opposition has criticized the government’s foreign policy. a. The government was criticized by the opposition for its foreign policy. b. The government’s foreign policy has been criticized by the opposition. c. The government has criticized the opposition’s foreign policy. d. The government and its foreign policy are criticized by the opposition. e. The opposition criticized the government for its foreign policy. Explanation: The active verb `has/have criticized` will become `has/have been criticized` in the passive voice. 2. Has anybody solved your problem? a. Your problem has been solved? b. Has your problem been solved? c. Anybody has solved your problem? d. Have you solved your problem? e. Your problem solved by anybody? Explanation: `Has solved` would become `has been solved` in the passive voice. 3. They suggested us a meeting place. a. We were being suggested a meeting place. b. A meeting place was suggested to us. c. We have been suggested a meeting place. d. A meeting place is suggested to us. e. A meeting place had been suggested to us. 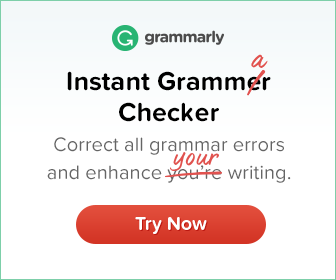 Explanation: `Suggested` becomes `was/were suggested` in the passive voice. The sentence `We were suggested a meeting place` is also grammatically correct.